We are widely appreciated in the market for offering our prestigious clients an optimum quality Oxygen Tablets. Other Details: Oxygen Tablets have longer oxygen release period. 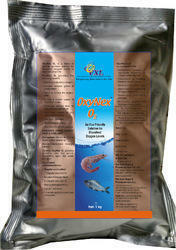 Oxy-Aqua Oxygen generating Tablets & Granules, which can provide oxygen any adverse condition more than 28 hrs. C-MAX BIO SCIENCES has achieved widespread recognition in providing Oxygen Tablet. Its an oxygen releasing tablet. 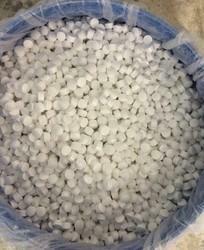 We are an importer and supplier of oxygen releasing tablets. - Oxy-tabs provides sufficient amount of oxygen instantly. This is used in aqua industry. we make our product which increases the oxygen level of water tank and fish and prawn will be active and survive easily. Releases required amount of oxygen and helps in restoring the pond bottom. Relieves the shrimp of stress immediately. Helps to reduce toxic gases/pond pollution.